Died on or since death presumed: 8th May 1915; age 28; KiA. 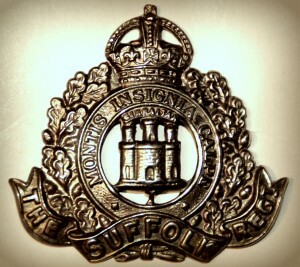 Relatives Notified & Address: Son of Mrs Martha Ann Catchpole, of 17, Blanche Street, Ipswich. 1891 31, Fore Hamlet, Ipswich. 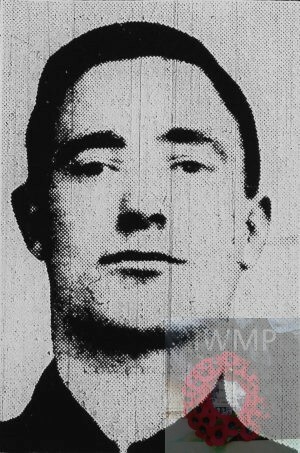 Charles Catchpole, 33, a Dock Labourer, born Tunstall, Suffolk. Martha Ann Catchpole (nee Kersey), 41, born Ipswich. William John Catchpole, 9, born Ipswich. Charles Catchpole, 6, born Ipswich. Amy Ethel Catchpole, 1, born Ipswich – died 1901, Ipswich. 1901 78, Foundation Street, Ipswich. Frederick was 15 years old, a Foundry Labourer. He was living with his widowed mother & brothers. William, 19, a Foundry Labourer. Died 1906, Ipswich. Charles, 16, a Foundry Labourer. Died 1907, Ipswich. 1911 83, Finchley Road, Ipswich. Frederick was 25 years old, a Foundry Moulder – Iron Factory. He was living with his mother. Frederick’s father Charles Catchpole, died 1900, Ipswich. His mother, Martha Catchpole died 1916, Ipswich. Soldiers’ Effects to Martha Catchpole – mother.